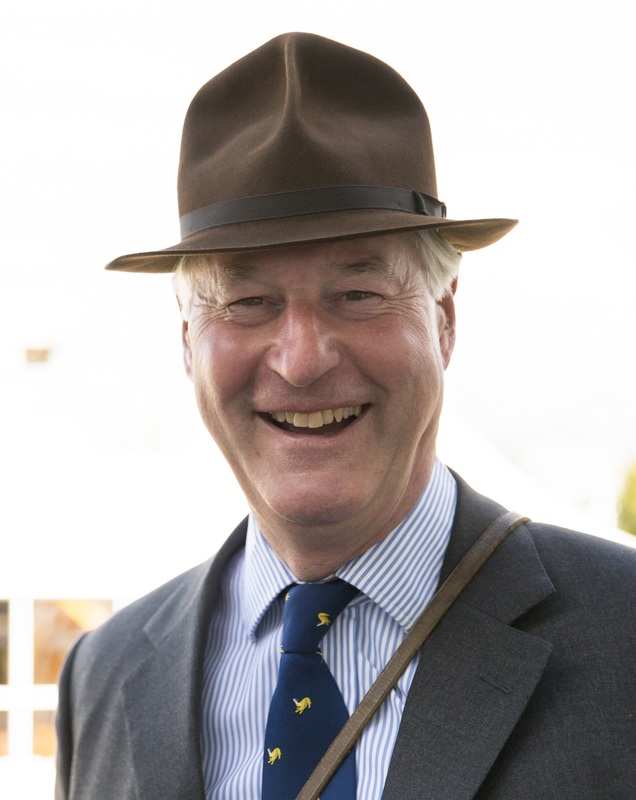 The Shire Horse Society has welcomed its new President Mr Mark Woodhouse. Mark is the Chairman of Hall & Woodhouse Ltd in Dorset, an independent family company owned and run by the seventh generation of the Woodhouse family. The brewery is famous for its Badger Beers. Mr Woodhouse has taken over the reins from Mr Torquil Sligo-Young, who worked hard for the Society during the two years that he was President. The Society is extremely grateful to Mr Sligo-Young. Mark is looking forward to meeting the Society’s members at the Shows over the next two years.